We help sport federations and event organisers to provide a full range of onsite facilities to rightsholders. 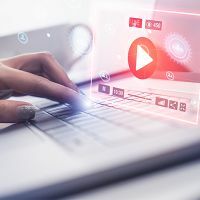 To enhance the overall experience for audiences, more and more content must be created at the event and delivered over a multitude of platforms. Our rightsholder services make it easy for media organisations to concentrate on their content, knowing that their broadcast services (e.g. facilities) are taken care of. We provide 24/7 technical support during the event. To make it easy, we've developed a unique, web-based application that brings together all of the necessary information about the event, including the booking tools and resources, in one secure and reliable place. Our reliable pool of media professionals means we can easily scale up our resources for major events and cover all the necessary roles, from onsite bookings and an information desk to venue coordination, engineering and technical assistance or multilateral coordination. 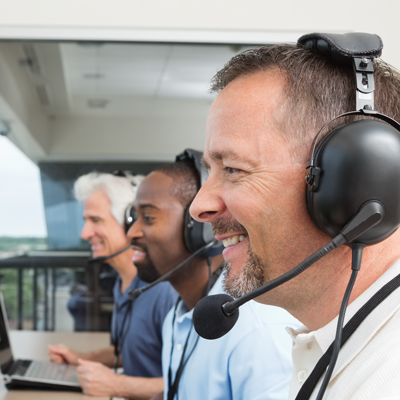 Our bookings and coordination desk is available 24/7 to support customers before, during and after the event. Eurovision Media Services announces launch of a new service portfolio at Sportel Monaco.